We have two lesson studios at Klash Drums. Our main studio is for our advanced classes with Adam Randall. Adam is a lifelong drummer and professional drum educator. He is also a member of the Professional Drum Teachers Guild. 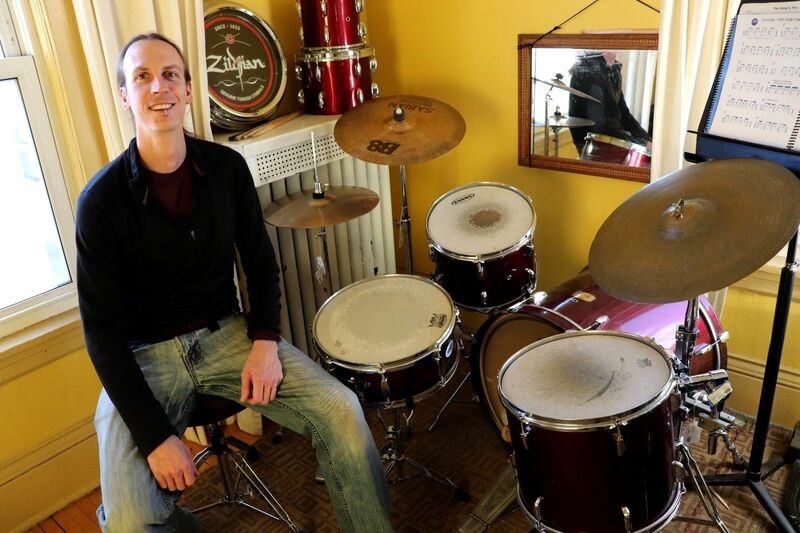 His professional teaching career began to take shape at the Colorado Music Institute which is one of the largest professional music lesson facilities in the United States. He has been teaching at Klash for the last 5 years and we are very happy to call him a part of the family. Lessons held in our main studio with Adam are $125 per month. 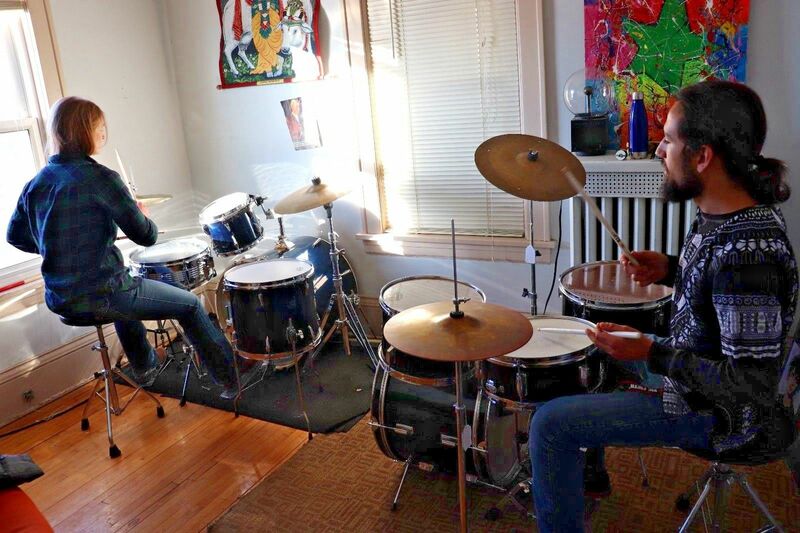 Our second studio is our intro to drums and guitar. The first month is $90 then $105 per month after, if you decide to continue. All lessons are 30 min for both drums and guitar. Can be extended if you wish. We also host lots of fun educational drum and guitar related events. Click on our event page to see whats coming up. If you would like to use our studio's for teaching your own students or just to practice. We supply two complete drum sets and the space for $10 per hour. Contact us to set up times.